Well, let's hope we'll get some nice changes here and there! 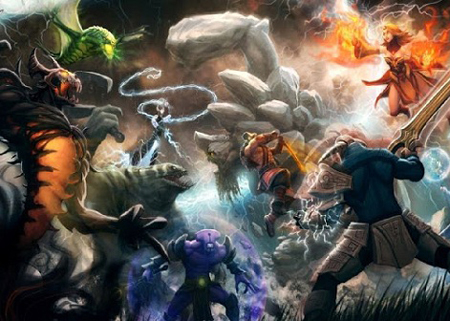 Update: DotA 6.77c is released! First Blood!!! Yeah, this will gonna be awesome! I hope they will nerf Drow.. Shadow priest's poison touch needs to be buffed. It's practically useless in level 1 and 2. His new ulti (Stampede) is a welcome addition since the mobility it grants helps Centaur and his allies in chasing or even escaping from enemies. I don't see why it should be changed back to Great Fortitude since technically it still exists through his buffed strength gain, which is 3.8 per level up (it used to be 2.6). in this week or next week ? subject, it may not be a taboo topic however generally persons are not sufficient to speak on such topics. why dota 2 hero portraits was used on this post? I don't see why it should be changed back to Great Fortitude since technically it still exists through his buffed strength gain, which is 3.8 per level up (it used to be 2.6).